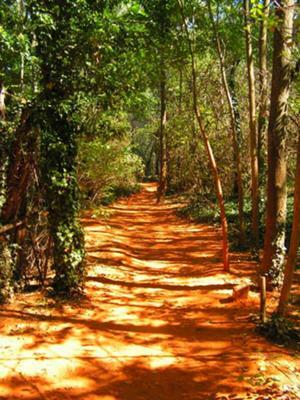 The area had large ochre deposits, found in the clay surrounding the hill town. Ochres are pigments ranging from yellow and orange to red. One of of the former ochre quarries can be visited and is known as the Colorado Provençal.